Summer's humidity and heat has now engulfed my subtropical city. 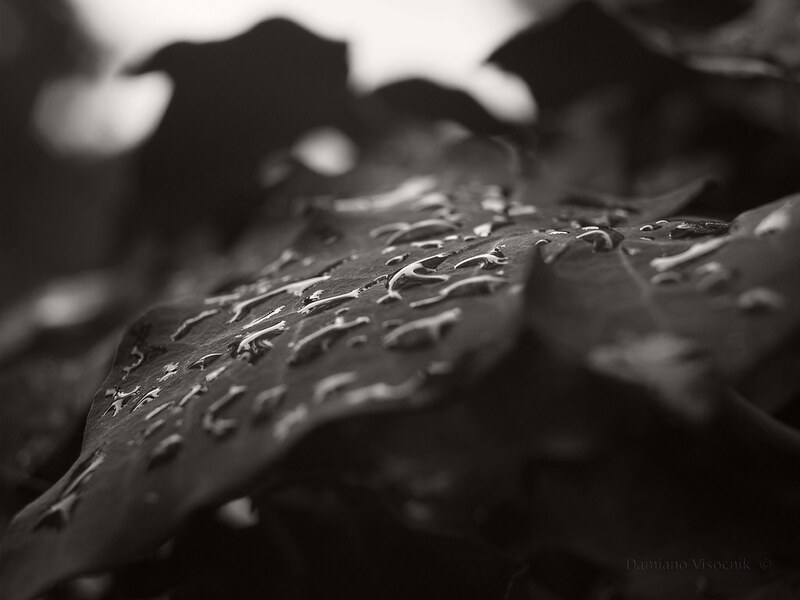 The drizzle and cloudy sky allowed me to explore the possibility of a vintage lens adapted to work on my modern camera. The close-up capabilities and focusing really please me.